Evolve Field Hockey Training AGES 3-19 yrs. Evolve field hockey training staff are compromised of experienced collegiate level field hockey players. Our instruction is skill based and focuses on individual development through FUN! Girls of all ages are welcome to join us in learning the game or improving their knowledge and skills of the game. We have partnered with Parisi Speed School to give our field hockey players the complete package of overall field hockey sense, and athletic agility training. Instruction will be based on skill level of each specific goaltender. We will focus on angles, save selection, and reaction. Goaltenders will participate in agility and conditioning with the players during each clinic. 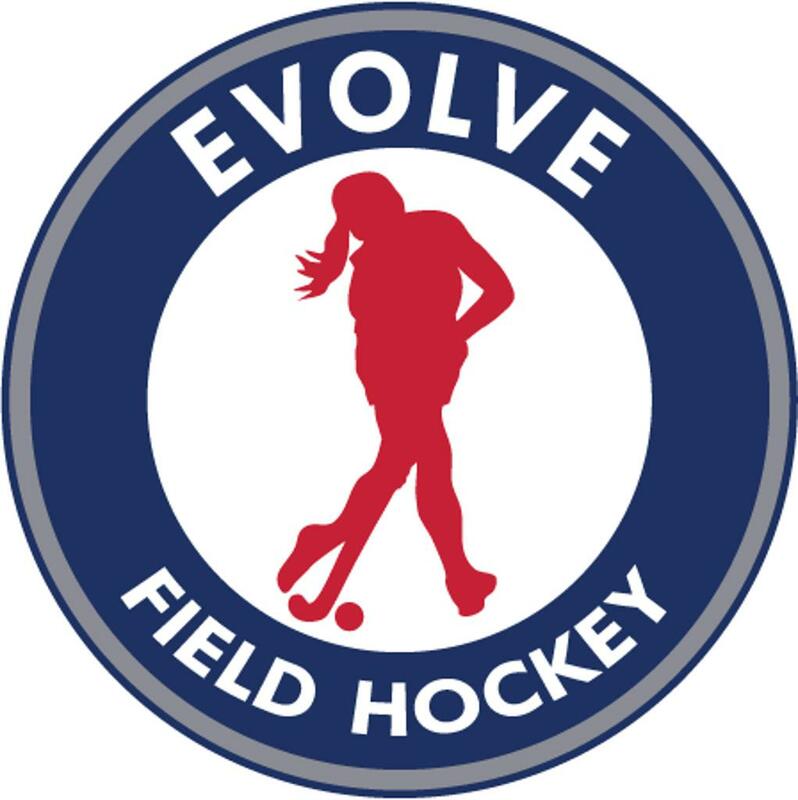 Evolve Field hockey is happy to announce that we have been accepted as a USFHA FUNdamental field hockey site. Our program uses this curriculum to design fun sessions with a purpose for all players. We are looking forward to giving all players a great opportunity to experience the game of field hockey and enhance their skills and knowledge of the game. For more information regarding Evolve Training, please visit the website. ©2019 Village Sports / SportsEngine. All Rights Reserved.